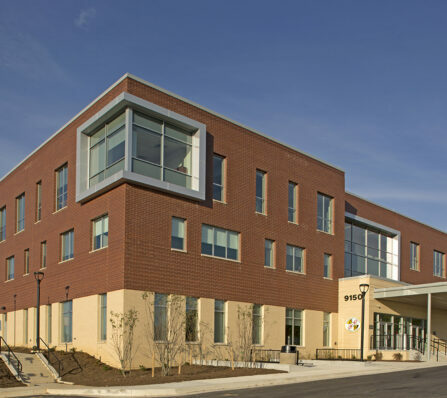 The new, 80,000 sf, three-floor, LEED Silver Eastern Family Resource Center (EFRC) is located on the campus of Medstar Franklin Square Medical Center. 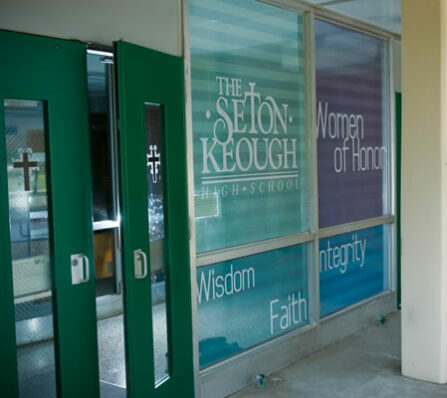 This facility replaces and expands the previous shelter for men, women, and families, while containing the capability for an array of programs operated via Baltimore County Department of Health and Human Services. 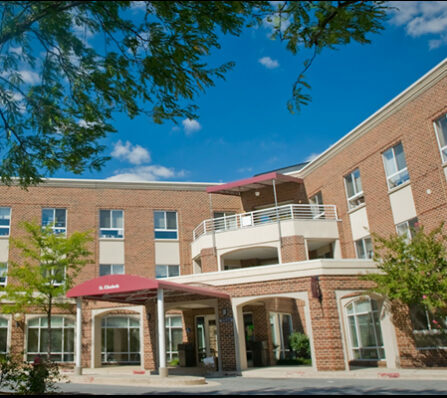 Throughout CAM’s nearly 8 year relationship with the Little Sisters of the Poor at St. Martin’s Home, we have constructed multiple, individual, design/build projects within the home. 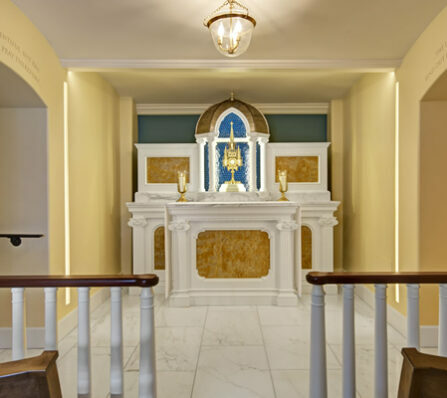 Most recently we have completed the design/build renovations to the Chapel, its gathering and parlor areas, the Convent and Postulant residences. 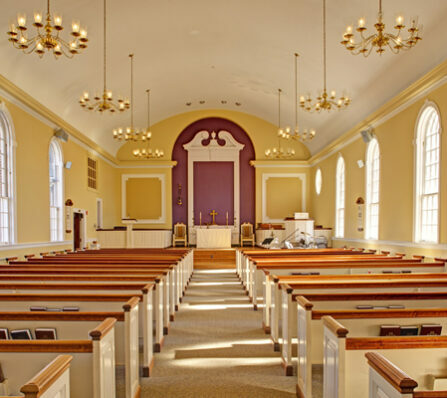 Belying its small size, restoration of the chapel involved a tremendous amount of work. 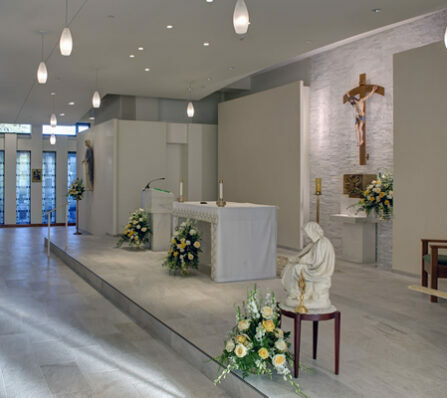 CAM’s forces completed virtually all of the work themselves with the exception of the new marble flooring, construction of the altar and installation of the new lighting. The plaster arches were modified and restored, the brick flooring removed and the substrate leveled for installation of the marble flooring. 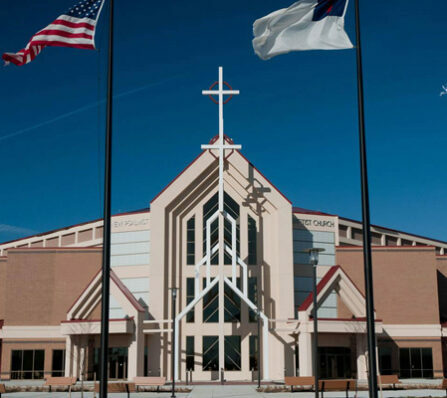 Pastor Wortherly contacted CAM Construction with whom he had worked at Morgan to work with him and his congregation to restore the Church building and aid them in receiving the appropriate funds from their insurance company. 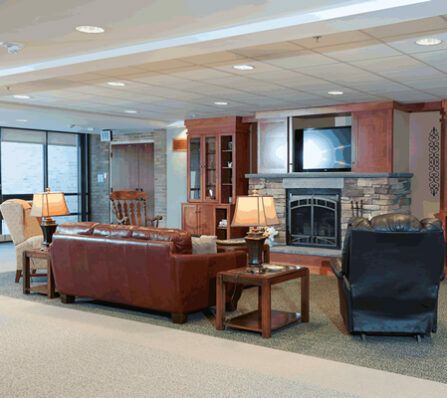 Renovating the public areas of an occupied building is always challenging, but doing so throughout a multi-story structure occupied by the elderly and their caretakers is particularly so. 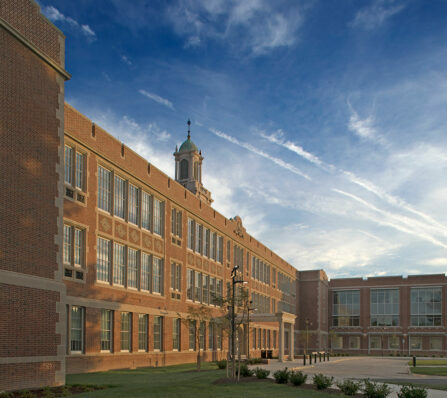 Virtually every finish material for the renovation was either custom made for the project or purchased from vendors all throughout the United States and Europe.